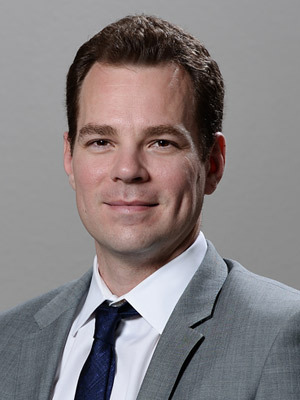 Chris Sadvary has 15 years of healthcare experience after gaining his MPH from the University of Arizona. He is an innovative marketing professional and business analyst with expertise spanning healthcare, information technology, market intelligence, consulting and patient care. With a proven ability to build brands, manage projects and work in a collaborative environment he is a valuable asset to providers and vendors looking to expand their portfolios. Some of his past roles have included Marketing Director and Sales Manager at Harris Corporation where he grew the business and built the brand to the #1 IDC HIE Ranking in 2013 and Director of Client relationships at Healthcare Services Platform Consortium where he turned a 3 member group to a 28 member consortium.